Alex Gagnon currently works as a Senior Production Manager at Spanx, based in Atlanta. She has been at Spanx for more than three years, building off of her years of production experience at both Kate Spade and Ralph Lauren in New York. Alex’s extremely sophisticated knowledge of production brings great value not only to her role at Spanx, but also to artisan leaders around the world who are in need of mentorship and support to help them achieve production efficiency, accuracy, standardization, and high product quality. These attributes, expected by the fashion and home decor industries, can be particularly tricky to achieve when considering the inherently slower and one-of-a-kind qualities that distinguish hand production. Nest’s Artisan Accelerator Program promises onsite, intensive support to a cohort of artisan small to medium sized enterprises (SMEs) each year, selected based on their high engagement with Nest’s Guild tools, potential to scale, and commitment to driving social impact in their communities. One such SME, Namibia-based Ubuntu, recently had the opportunity to learn directly from Alex Gagnon during her onsite professional production Fellowship, which overlapped with that of Daina Platais’ who simultaneously coached Ubuntu on its design. This integrative approach is deemed an important and distinguishing characteristic of Nest’s Accelerator program. 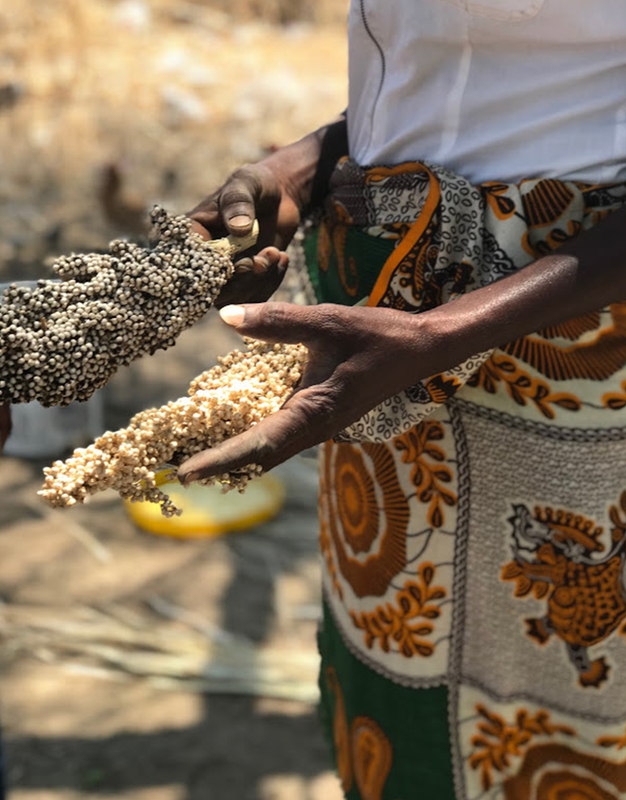 When we asked Alex about her first and lasting impressions of her time spent in Namibia, she told us that the women in all four villages around Rundu were passionate and creative entrepreneurs. “Coming from corporate retail, it was amazing to witness slow, intentional production,” reflects Alex. 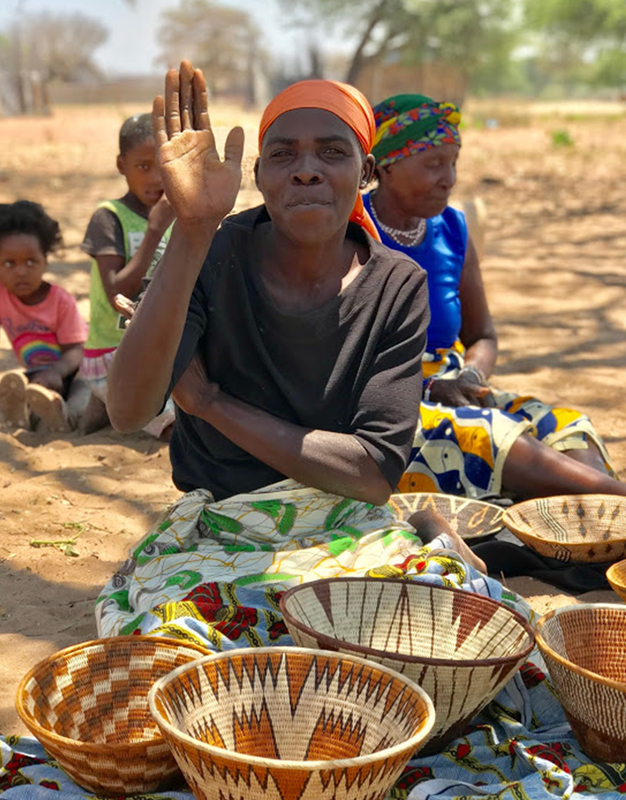 She added that the art of basket weaving gives new and true meaning to the adage “it takes a village” due to the many people that come together to make Ubuntu’s bustling production possible. Alex’s work alongside Ubuntu was aimed at assessing the scalability of this production and implementing processes that would enable scale based on pricing studies, logistics, and quality processes. Alongside Daina, the ultimate outcome would be a capsule collection of baskets utilizing Ubuntu’s signature weaving technique while introducing new shapes and designs to broaden the product assortment. Alex identified head weavers within each village and documented many of their processes in action, which she used to guide a training curricula that she conducted at the conclusion of her two weeks onsite. Alex also produced several leave-behind tools for Ubuntu, such a sample production calendar, pricing calculator, and production tracker to help guide operations when large orders come through. 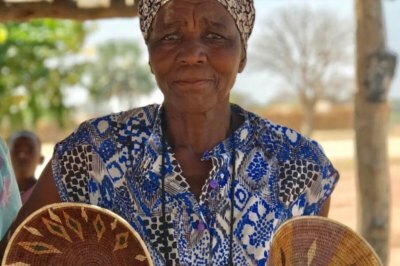 To learn more about this project, we invite you to read our interview with designer, Daina Platais, who helped introduce modern shapes and colors to Ubuntu’s basket designs. Nest supporters also get an exclusive first chance to shop the soon-to-launch Namibian Kavango collection and give back with a curated selection of our favorite pieces all handmade to order. A percentage of every purchase also funds a tax-deductible donation to Nest. Shop here and give back.